Welcome to my travel blog! 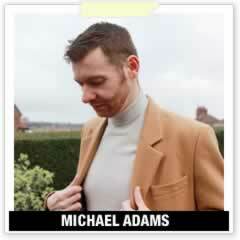 :) Read all about my adventures from the UK to the world! With stories, reviews, inspiration and more from a travel blogger. Check out the palces I've been to below. 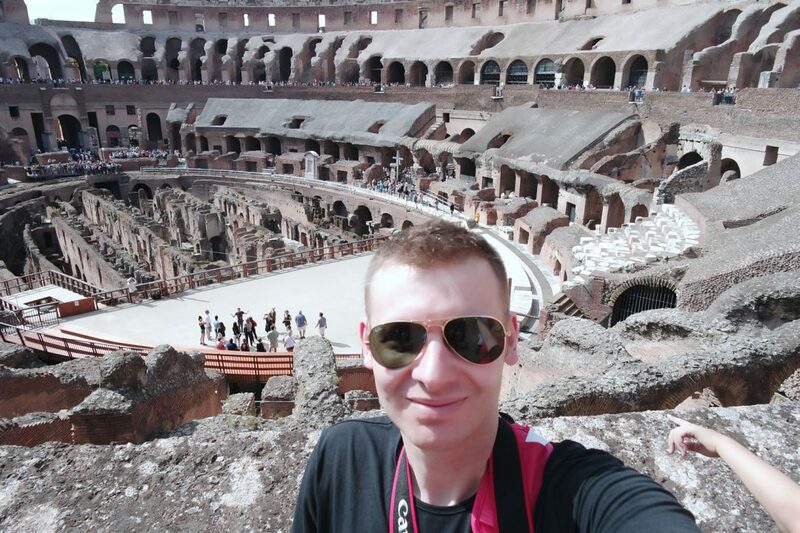 I thought I would do a little flashback Friday for today, and it’s from when I was in Rome…God that was around 6 weeks ago! Who else is feeling in holiday mode? Whenever we have good weather here, it always makes you want to go on holiday, right? 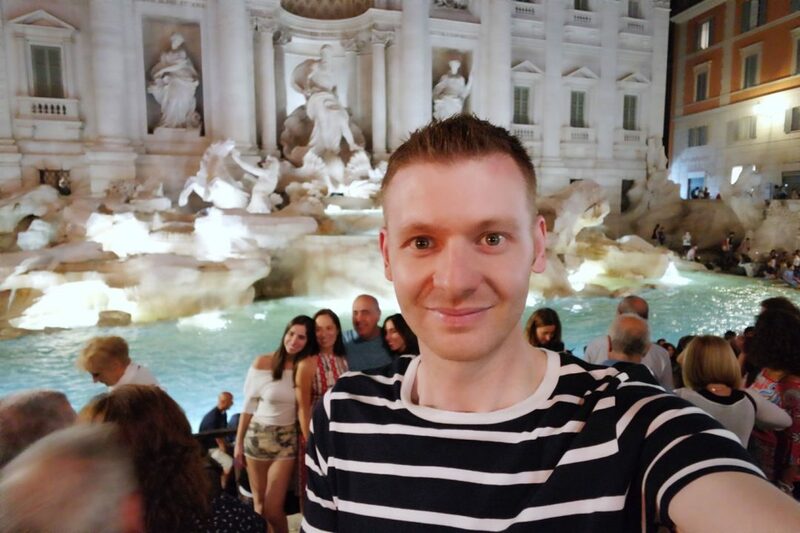 I clocked up a hell of a lot of miles when I was in Rome during the day, and was pretty exhausted on a night, but I had to go out at least one night and see the city in the evening. 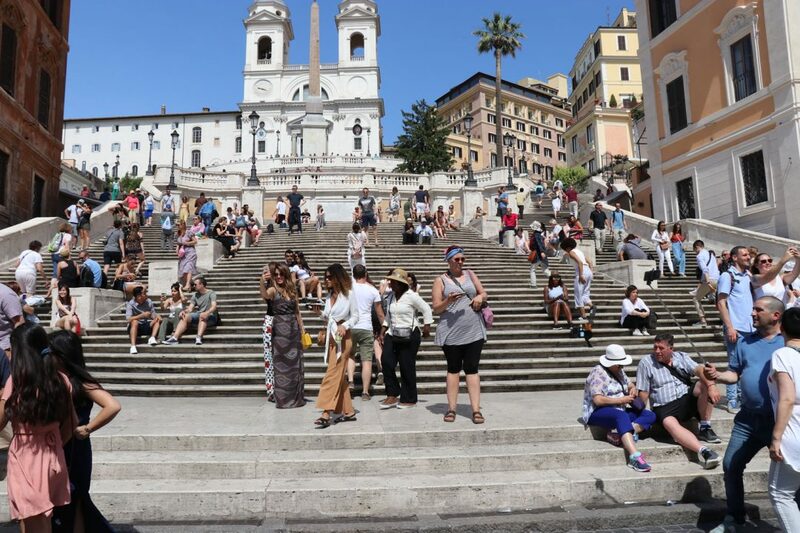 Since I was central to both the Spanish Steps and Trevi Fountain, those are the places I went to, and they were quite bustling in the evening. 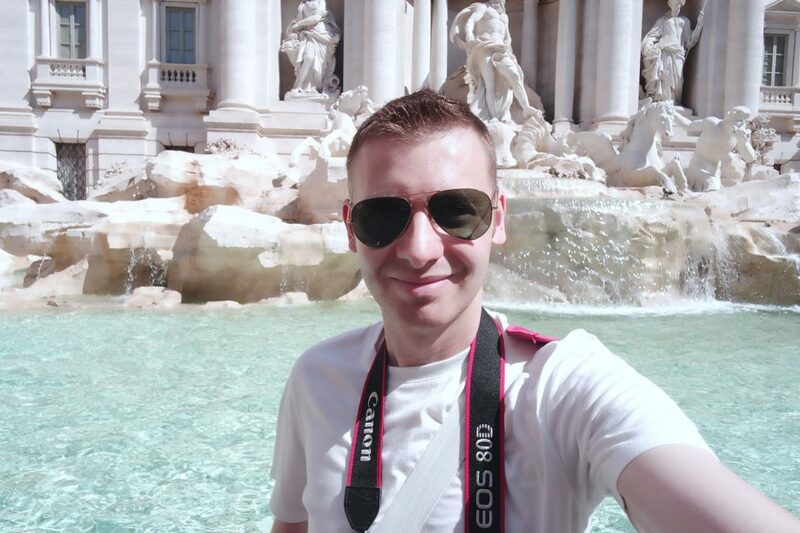 Since I did so much in Rome on Day 1 and on Day 2, I reserved day 3 for doing pretty much anything, a free-for-all where I would just explore the city in general, go in a couple of shops and just take in Rome. One of the places I hadn’t been and wasn’t too bothered about going to was Villa Borghese, which is a huge landscape garden type of place. It was Sunday morning, so I thought I’d have a walk around here for a while. 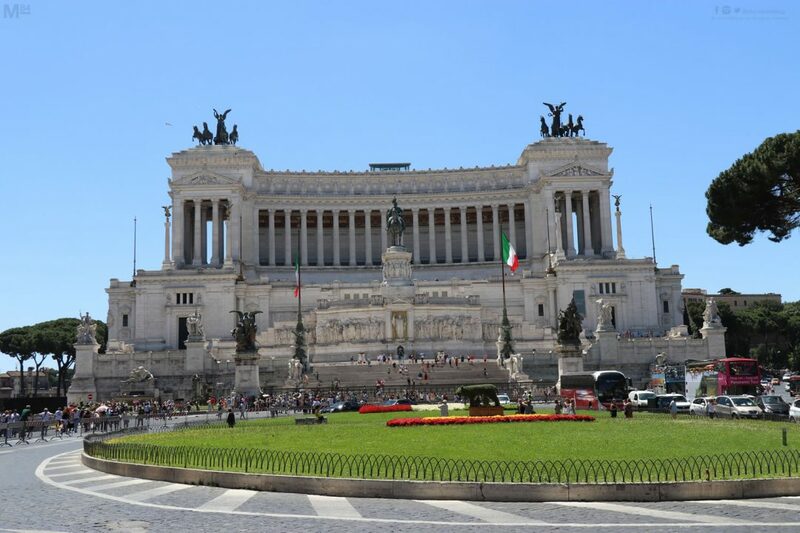 It’s the home to a few sculptures and statues, lots of greenery and the Borghese gallery and museum. 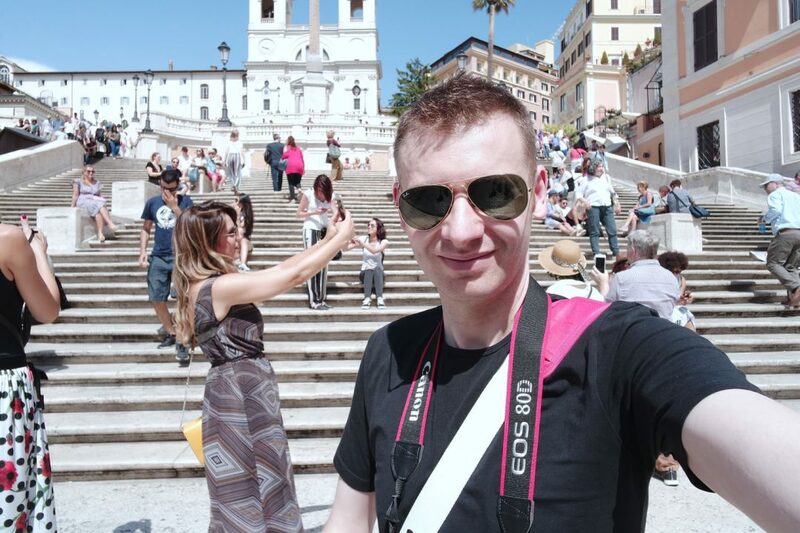 I went to the Piazza Del Popolo which is a huge square, then to the Piazza Venezia along with the Altare della Patria, yet another cool place. In the late afternoon I went to Trastevere, which is a more traditional and old fashioned neighbourhood of the centre of Rome, and saw the Piazza Santa Maria along with a couple of other things there. I also went back to the Vatican for another look around and to do some shopping, this is where the Hard Rock shop is. I did the usual tourist types of shops when it came to shopping, and even though I love fashion and Rome has endless numbers of high street and high end fashion shops, I didn’t go in any, but saw plenty. Here’s some more photos from Day 3 in Rome. So we’ve seen Day 1 in Rome, and Day 2 was a lot of the same, sightseeing the major landmarks and sights. I saw the Trevi Fountain, the Pantheon, the Vatican, the Jewish Ghetto and a whole lot more. I packed in so much in day 2! I also had my first gelato, the first of many, which was so good and so needed, as the weather was pretty hot! It all started at the Trevi Fountain, which was packed at around 9:30AM. This was really busy and quite hard to take photos. I thought it may be a little quieter in the morning, but it wasn’t. From there I went to the Pantheon, and took a couple of photos outside. I didn’t have any plans on going in, but I noticed there seemed to be no queue, and so I decided to go in. It’s quite an impressive little space, with lots of cool architecture. Once I had been there, it was time for the big walk to The Vatican and St. Peter’s Square. It’s a place you have to go to when in Rome, so I did. I wasn’t too bothered about going inside, and just wanted to go to check it out. After that I had a bite to eat, a drink and then headed to another one of Rome’s Piazzas to chill out, the Piazza Navona. I got myself a gelato and chilled by the fountain while I ate it. From there it was yet more exploring. I went to the Jewish Ghetto which was worth going to see, with all of the ancient architecture. Then I explored more of the streets of Rome, and headed over the bridge to Tiber Island, something I never planned on doing. That was the end of Day 2, and I saw a lot! My journey to Rome started at Newcastle at around 5:45 when I got to the airport, boarded my flight and got underway! It almost started with disaster, There were strikes on in Italy, and Easyjet and Ryanair had both cancelled flights. but thankfully the strikes started at 13:00, with my flight from Jet2 scheduled to land before that, the pilot advised us of the strikes and said they’d fly quicker to make sure they avoided them. Once I got to Rome I decided to take the Leonardo Express to the main station which is Termini and within 30 minutes or so I was there. I then had a bit of a walk to my hotel, and since I’ve never been didn’t know my way around, so it took a little longer, but I finally found it and got checked in. I’ll write a review of the hotel separately. I’ve been to Rome! Sorry for the lack of updates, but last weekend I went to Rome in a bit of a hastily planned trip. I had lots of planning to do at short notice, then went to Rome and only got back yesterday, which is why the blog has not been updated for a while. But I am back now, and I’ll be sharing my trip on the blog over the next few days. Rome was never a placed where I’ve always wanted to go, but I wanted to go somewhere, and now that I’ve been I can say that I loved it! It could be the best tourist place I’ve been to, and is such a cool city. I wanted to go somewhere this year, after I missed out going abroad last year for no particular reason, I always had in mind I’d go somewhere, and just went ahead and booked it. Everything about the planning was good; The flight times, the flight days, it’s nice and hot, and I found a nice hotel. So I was all set to go, and last weekend I did. I was there for 3 days and nights, and saw pretty much everything. 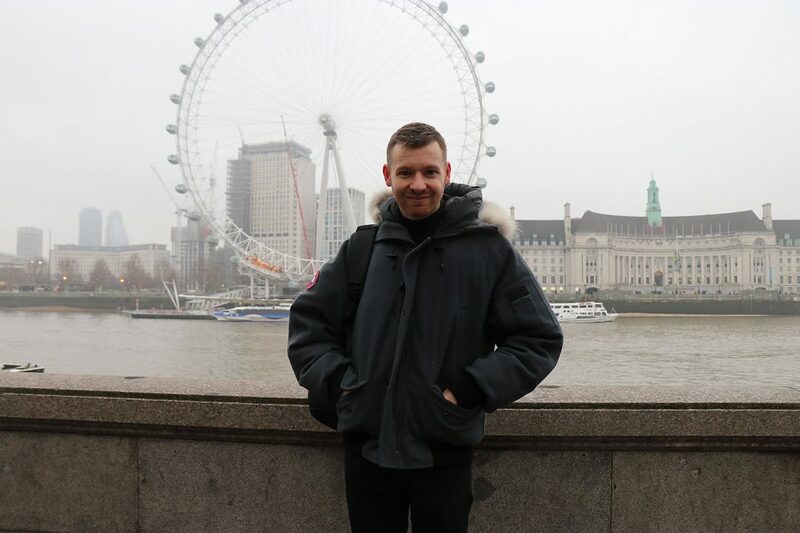 Several weeks ago I was in London when I was showcasing Life splicing for Virgin Trains, and although it was a super quick stop off in London, it was great to have a small look around to stretch my legs and check out the big city. I love London but don’t go as much as I’d like. Since I was down there anyway I decided to check out the usual tourist spots and just have a look around the city. It was a gloomy January as you can see from the photos, and it’s kind of a different place to when I’ve been either on the weekend or in the Summer. Life is so busy these days! We have our personal life, work life and then there’s the online world and social media which can take up so much of your time it’s crazy. At times it can feel like there’s not enough hours in the day to do everything we need to, and everything we want to. 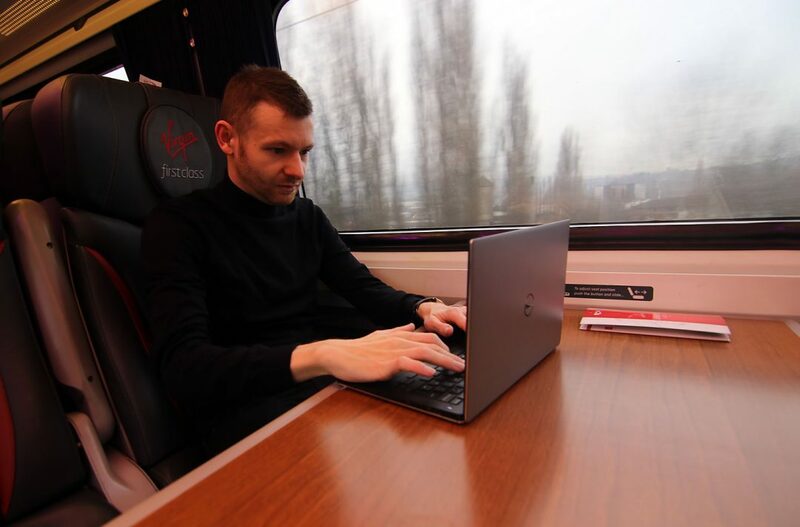 Getting stuff done on the move is becoming increasingly important and increasingly popular for us to do, and I have partnered with Virgin Trains on the East Coast in their get stuff done challenge on a journey from Newcastle to London. TBT – Visiting Copenhagen – Exactly A Year Ago! I can’t believe that it’s exactly a year ago when I visited Copenhagen for the first time! I’ve always wanted to go, and it did not let me down, it was great. 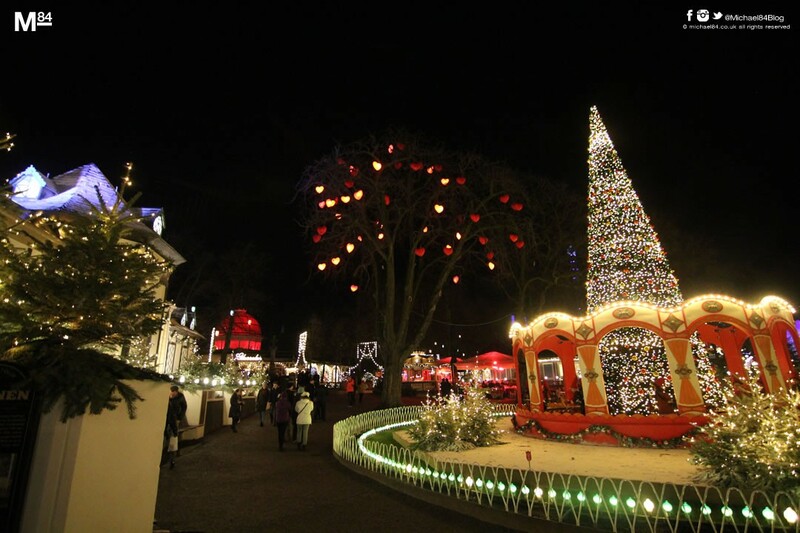 It is of course Christmas time, with Christmas markets and the city was so Christmassy, definitely the place to be and probably the best time to go with so much to see and do. I thought about doing another Christmas Market this year, and looked at Munich, but decided not to go. Munich could be cool, but it’s not a place where I’ve always wanted to visit, not that I’d never go, but it’s not high on my list of places I want to go to, so decided to not bother.